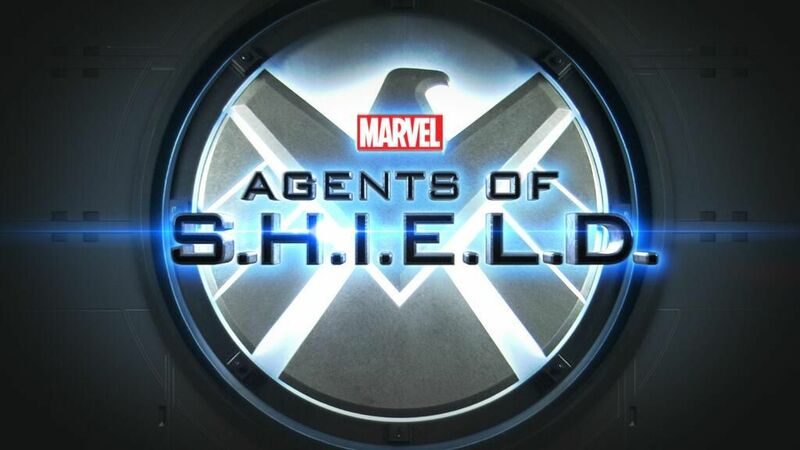 ABC television have released the first promo for Marvel's Agents of S.H.I.E.L.D. TV series from Joss Whedon. The 30-second spot highlights Clark Gregg reprising his role as Agent Phil Coulson from Marvel's feature films, including Iron Man, Iron Man 2, Thor and The Avengers (in which he dies). According to the show's official site, Coulson assembles a small, highly trained team of agents to "tackle the cases that haven't been classified yet — the new strange and the unknown." This is looking pretty good right now. Love the return of Agent Phil Coulson to the Marvel Universe. Check out the promo after the jump.